The primary criterion for membership is sustained academic excellence in a specific field. This does not necessarily apply to class III (Arts), class VII (World Religions) and class VIII (Corporate and Public Governance). A candidate must in any case be able to think interdisciplinary and contribute to the mission and vision of the Academy. EASA wants to elect scientists, scholars and experts of international distinction, irrespective of nationality, gender, location or discipline. 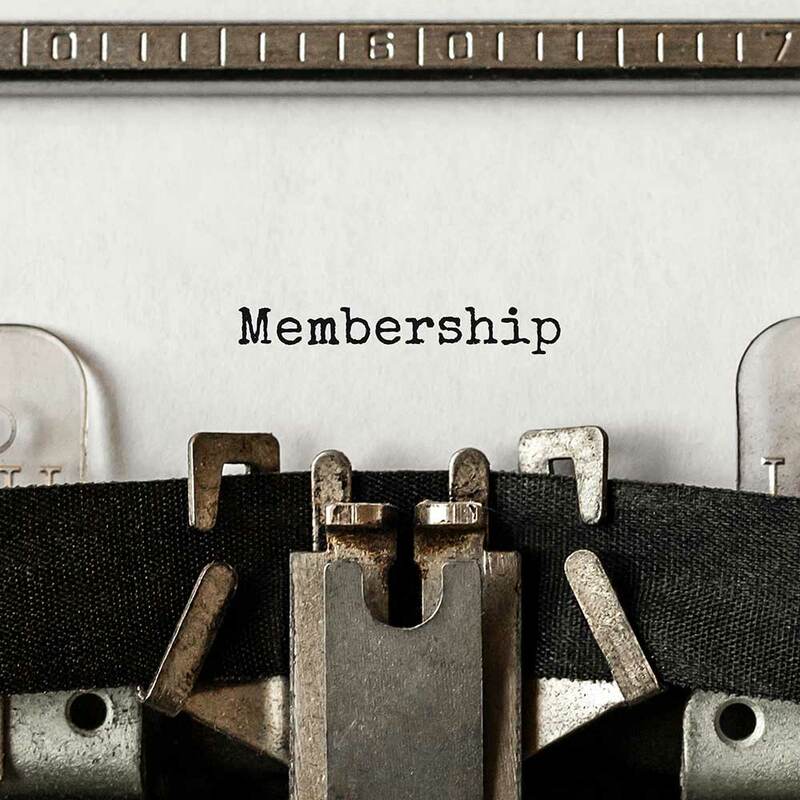 A proposal for a new member can only be submitted by an existing member of the Academy, i.e. you cannot nominate yourself. If you want to nominate a candidate, please complete the official nomination form, sign it, and send it (with CV and publication list) via e-mail to presidential.office@euro-acad.eu.Please note that nomination proposals must be submitted in electronic form and can be submitted at any time. However, if your nominee should be considered for the next Festive Session, your nomination has to be submitted by October 1st the latest (no exceptions!). If the dossier is complete, it will be sent to the Dean (chairman) of the respective class and the respective Delegate (national representative), who both evaluate the qualifications of the nominee. In case of approval by Dean and Delegate, the candidate will be checked by the nomination committee that provides the Senate with a recommendation for election. If a candidate is finally approved of and elected by the Senate, he/she will receive a “letter of election” by the President.